angelay - This book was so good! It's really romantic, sweet and cute, but it's so much more than that. The book was also funny and unique. Instead of a simple sweet little romance, this book has quick witted, intense humor and its characters are simply out of this world. Anna, the protagonist, has the strongest voice, and all her actions and dialogue just showcases her personality even better, even when she has flaws and insecurities. I learned that you don't have to be perfect to be a hero. There were so many things that I loved in the book. For one, the plot - Anna and St.Clair start out as friends. Anna has feelings for a co-worker back at home in the States while St.Clair has a girlfriend that is much older than he is. The author doesn't rush the plot like some other authors do, instead she lets the whole story build up slowly, and that's what I really like about this book. 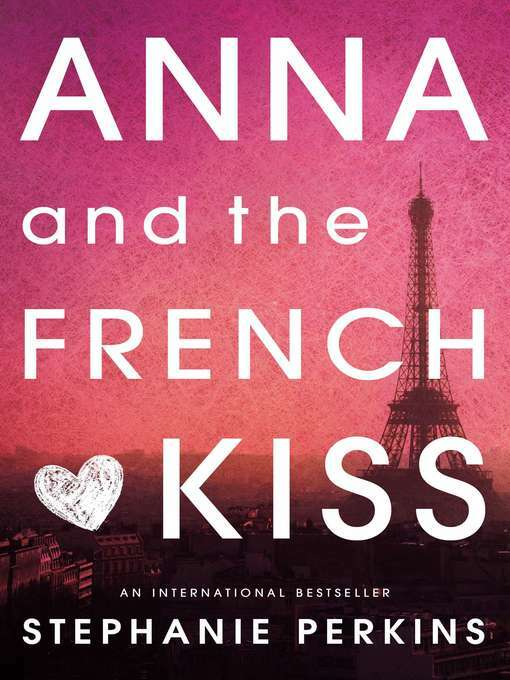 Kim Mai Guest delivers a pitch-perfect performance in the audio version of this confectionery romance about Anna Oliphant, an Atlanta high school student whose parents suddenly decide to send her to a posh Paris boarding school for her senior year. 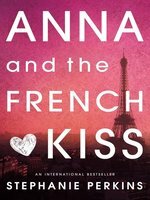 Although Anna initially resists her year abroad, she soon becomes intoxicated with the city, its food, its movie theaters, and—most of all—fellow student Etienne St. Clair. Guest’s narration is enchanting, hitting all the marks in her portrayal of Anna: sighing impatiently at her author father (who is a spot-on parody of novelist Nicholas Sparks), squealing with convincing excitement at the attentions of male suitors, gurgling with revulsion when one of them vomits on her after a night of binge drinking. Additionally, her rendition of the school’s requisite “mean girl,” the air-headed Amanda, is equally enjoyable. Guest enhances this standard teen romance with her sparkling performance. A Speak paperback. Copyright 2010 School Library Journal, LLC Used with permission.